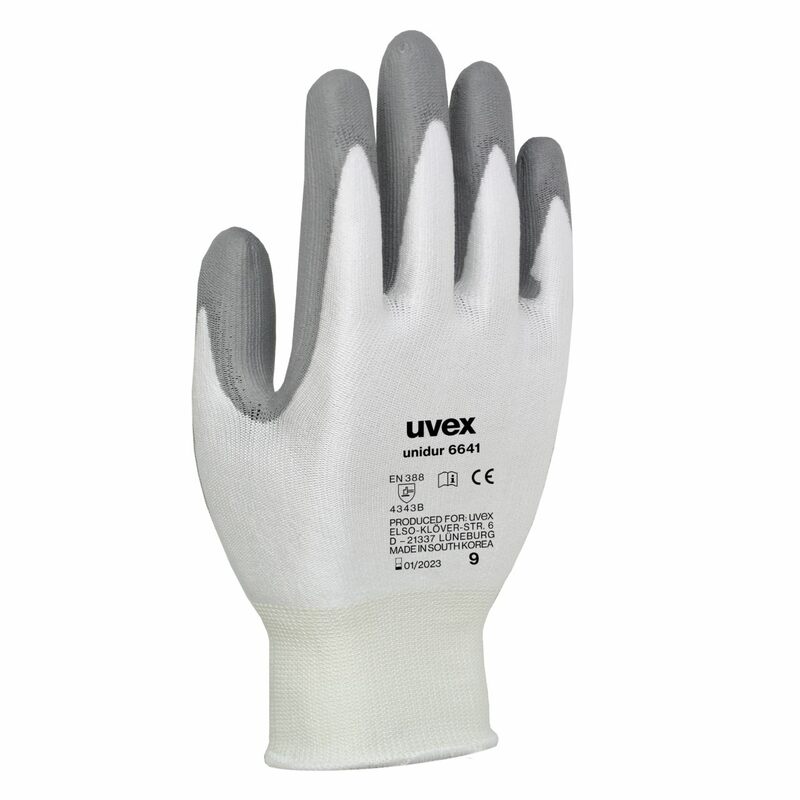 The uvex unidur 6641 is a lightweight PU-coated HPPE assembly glove with level 3/B cut protection. Yet the glove offers a high level of sensitivity. 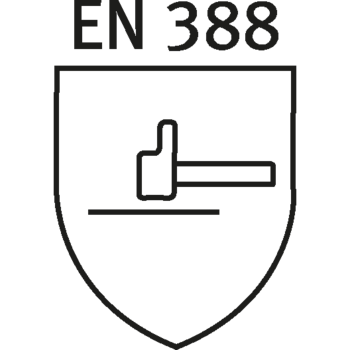 It is perfectly suited to precision assembly work requiring tactility and cut protection.